My name is Imran. I'm 6 years old. 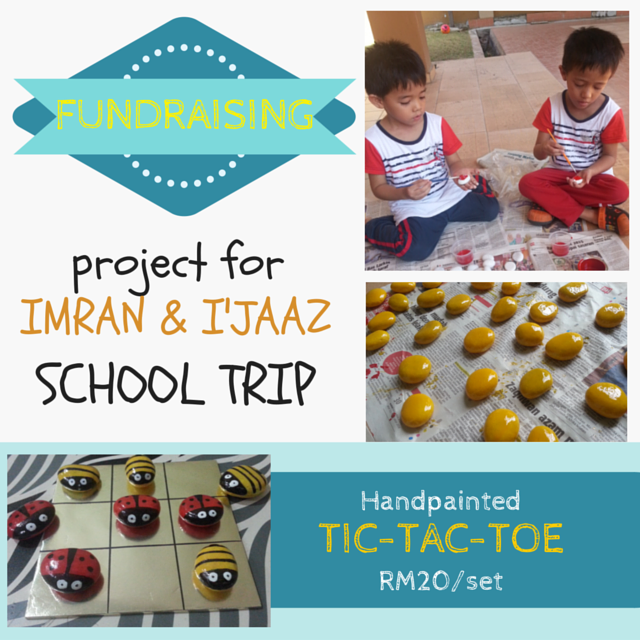 My brother (I'jaaz, 4 years old) and I are conducting a fundraiser to fund our yearly school trip. This year we will be visiting Zoo Negara and Planetarium. 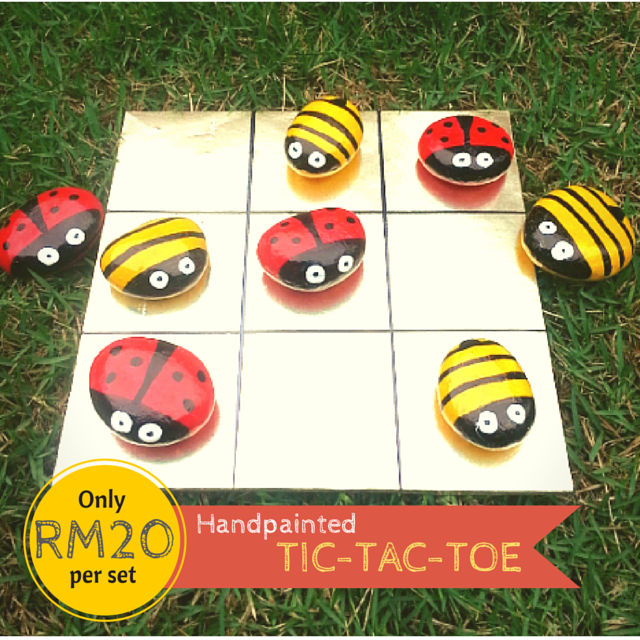 It costs only RM20 per set. If you wish to add extra 'player', we would be glad to sell it for RM3/each. 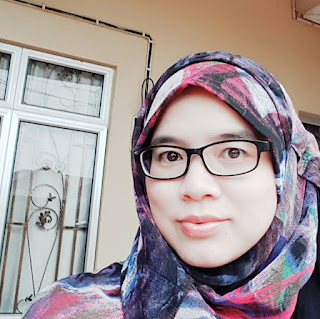 If you are interested, you may text/Whatsapp Emak at 019-5558027. Hurry! We wil be making only a few sets.